Drive away the All-New Nissan Micra with a Vision Pack from only £189 per month* – The Legendary supermini lives on! Nissan’s iconic city car is back in a new sleek, stylish and innovate compact design, crammed pack with all the essential mod cons. 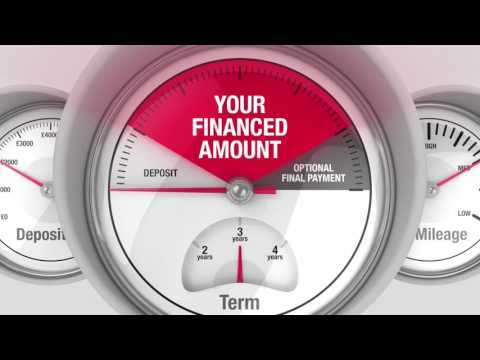 The Nissan Micra offer at Chorley Group allows you to customise your Nissan Micra finance deal to fit your budget, aesthetic preferences and mileage requirements. 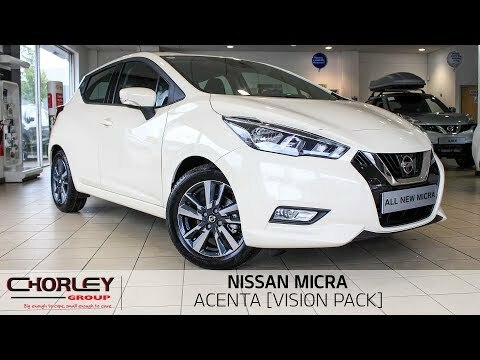 This Nissan Micra Acenta deal comes with a Vision Pack. The Vision Pack adds an array of features and benefits to the New Nissan Micra including NissanConnect media centre with Satellite Navigation, Rear Parking Sensors and Colour Reversing Camera - exterior cameras allow you to see a 360 degree view of your Nissan Micra and the surroundings. With the addition of rear parking sensors parking your vehicle into tight streets and spaces has never been more stress free! Our Nissan Micra Deal is on a 48 month Personal Contract Purchase agreement, based on an annual mileage allowance of 6,000 miles with an initial deposit of £189* followed by fixed monthly payments of £189*. At the end of the PCP agreement you have multiple options – you can hand the vehicle back with no further payments, take out a new lease with Chorley Group or pay the final balloon payment of £5,464.50 and take permanent ownership of the vehicle. 7” Touchscreen Display Audio: Acenta grade.